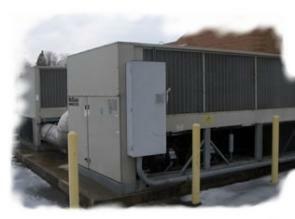 The Service Department at Barnett Refrigeration, Inc.
regular business hours, on weekends and holidays. Rated A+ by the Better Business Bureau for 10 years! schedule, so neither do we! free to contact us today! Based out of Clovis California, providing service to the North, Central and South Valley for all commercial, retail and grocer needs.